What a sweet way to start our work week. 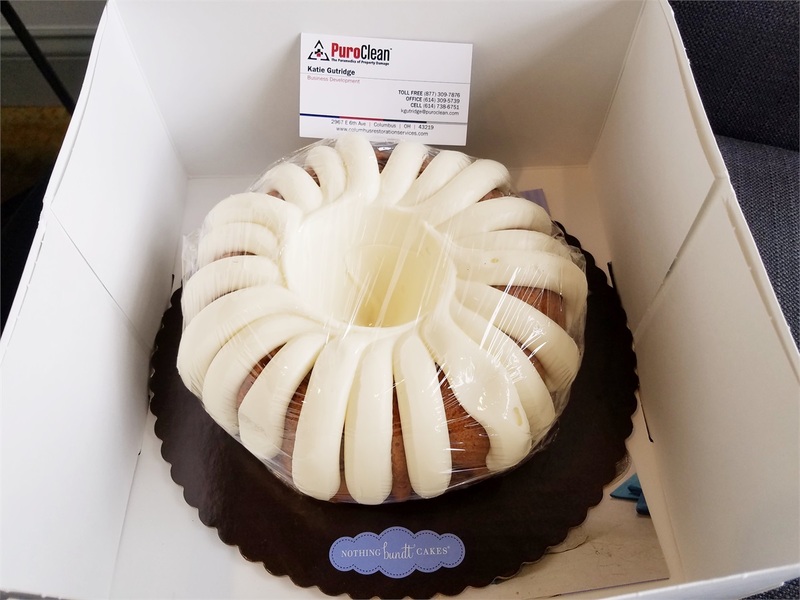 Our friends from PuroClean stopped by and delivered this beautiful treat. Thank you for thinking of us!